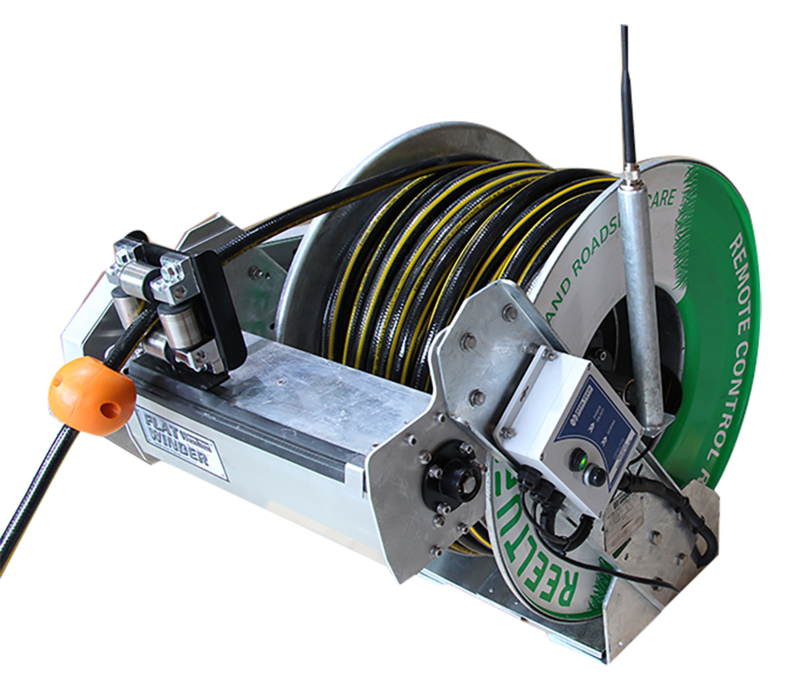 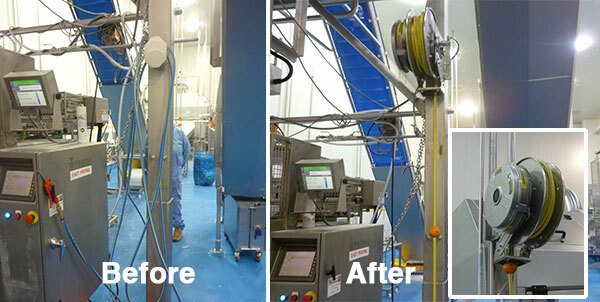 Reel Tech was asked to concept, design and construct a custom hose reel to hold 20 metres of Special 6 " diameter hose for a high level government application. 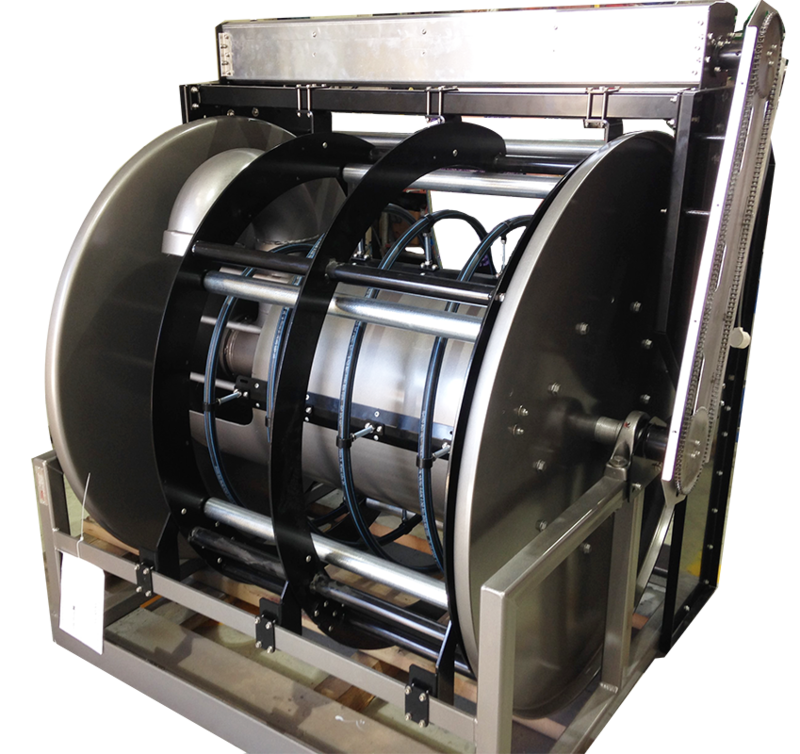 Custom made hose reels for the coal mining industry. 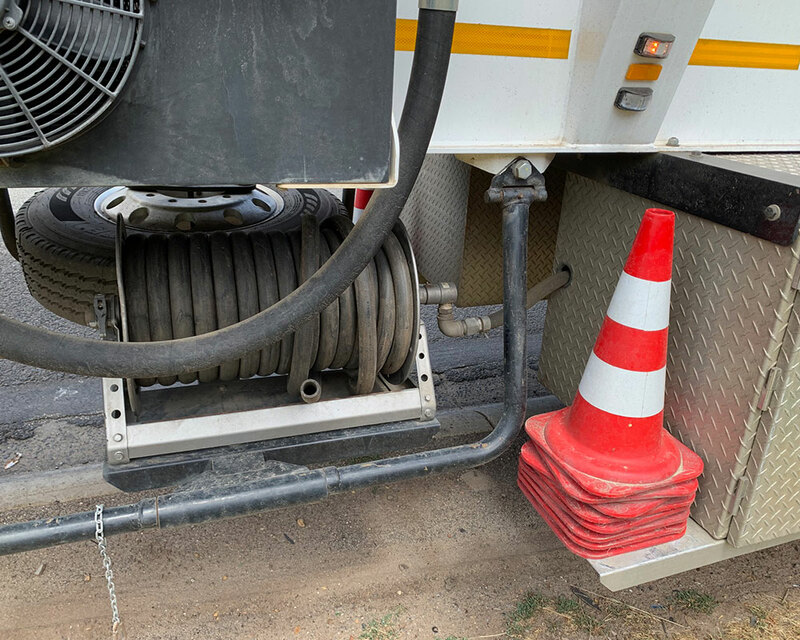 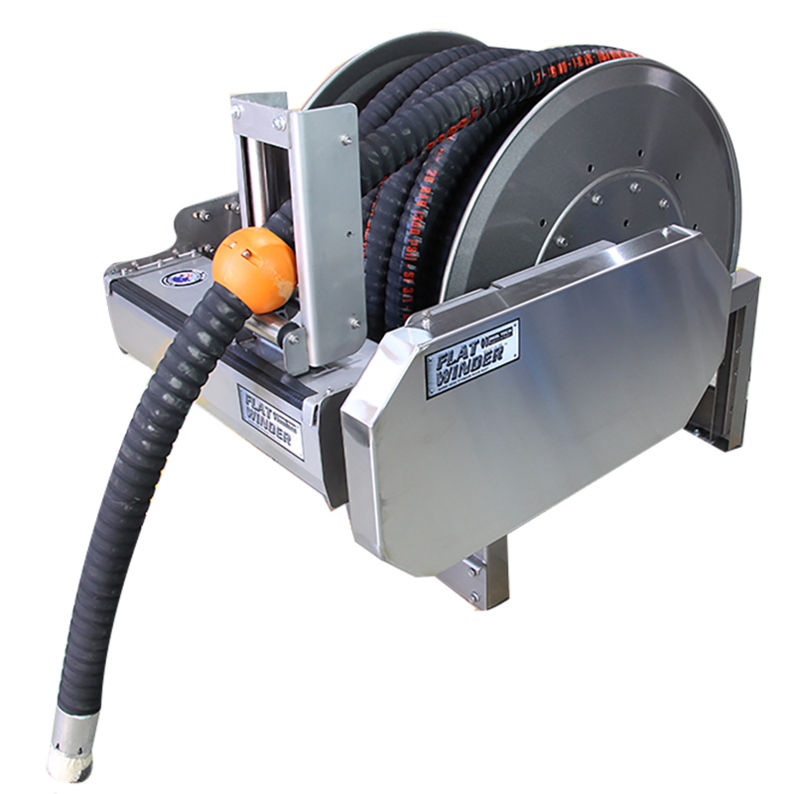 Reel Tech manufactured hose reels for diesel refuelling and high pressure grease delivery from coal mine truck fleets. 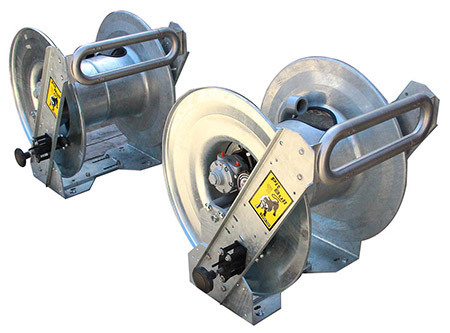 Hannay hose reels offered us hose reels that eliminate safety issue, meet our sanitary design requirements, reduced re-coil speed option, fully serviceable unit outside of reel itself. 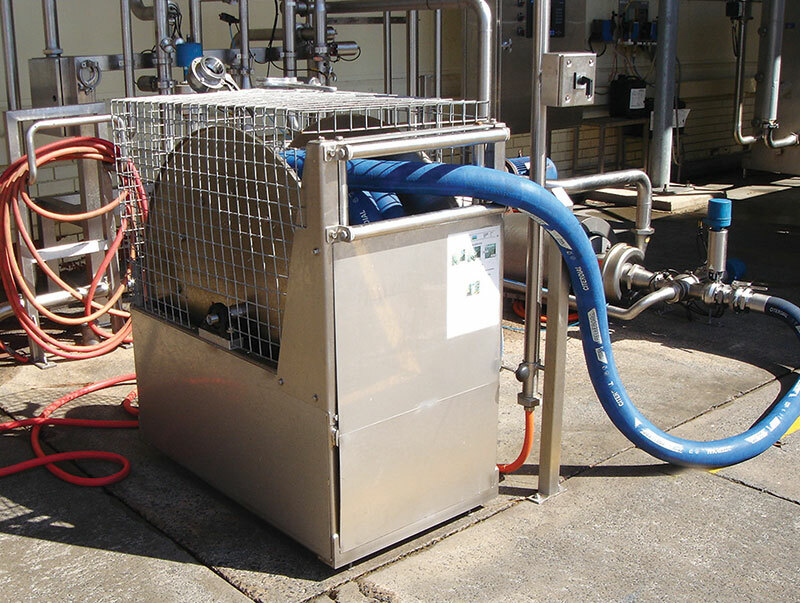 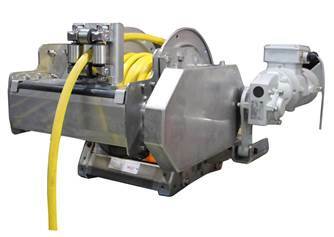 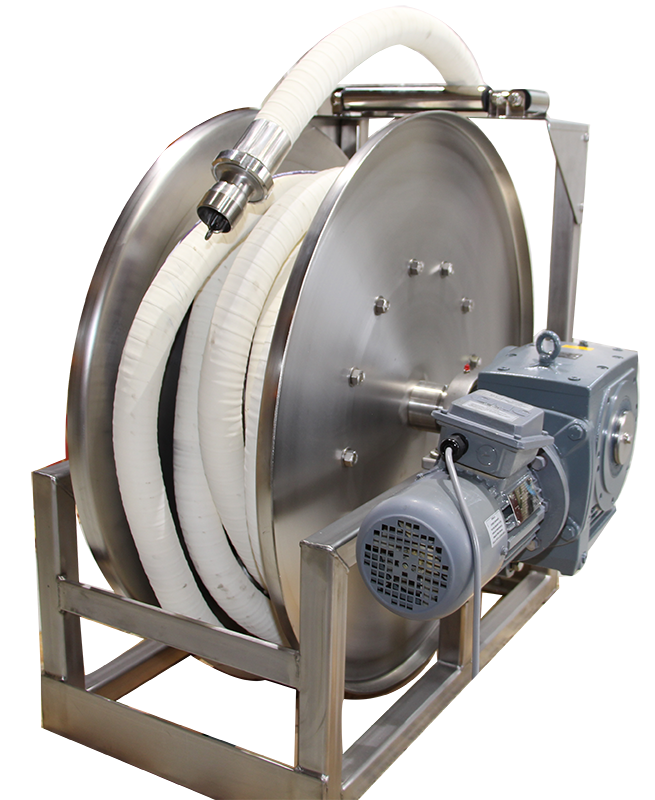 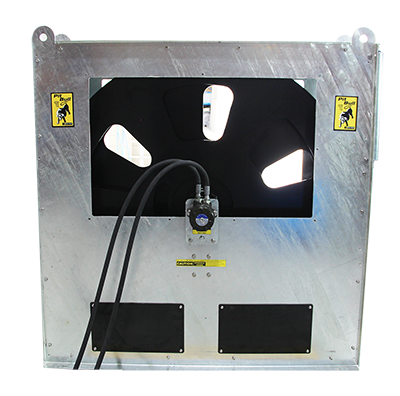 Reel Tech is a hose reel specialist in the food and beverage industry that offers full range of standard stainless hose reels as well as complete custom hose reel design and fabrication service.